Rich salt fields of the Sečovlje salt pans. 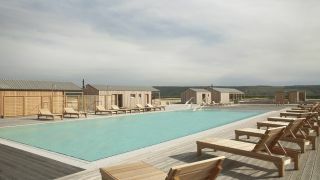 Discover a place just a stone’s throw away from the Portorož promenade, where time has stopped, embraced by the strong salt making tradition, and where the salt makers continue to make the white gold crystals to this day. 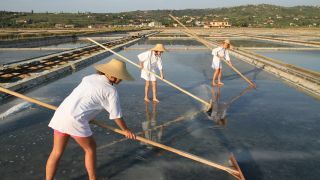 Find the balance between mind and body by strolling along the paths of the old salt pans, learn about the old-fashioned salt making techniques, and enjoy different salt and sea mud treatments. Welcome to Sečovlje. Discover everything Sečovlje has to offer. Spend your day by visiting the attractions and picturesque sceneries which amaze every visitor. The museum consists of a salt-making house which hosts an exhibition, a salt pond and its associated canal that provides it with sea water. Breathe in youth and health! 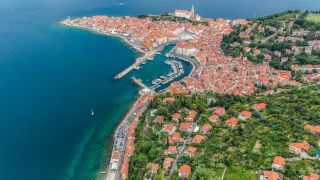 Both Portorož and Piran are surrounded by salt pans. 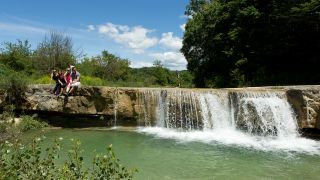 These belong to the Strunjan Nature Park and the Sečovlje Salina Nature Park. 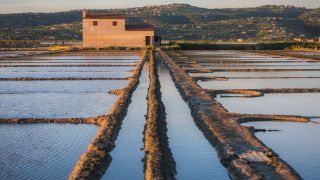 The Sečovlje salt pans are still active today and salt is still harvested by the traditional method with the help of petola. Petola produces the same amount of oxygen as a tropical rain forest at the height of 30 to 40m. This enriches the air and makes our air the richest in antioxidants in all of Europe! 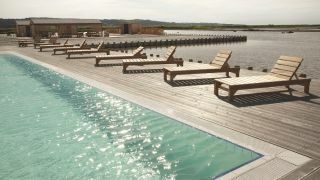 Check what's on offer for you to do in Sečovlje so that you have a real authentic experience. 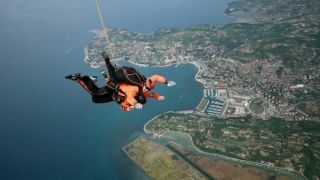 Do you really want to skydive? Most people say yes. Portorož Airport offers panoramic flights throughout the year. You will be flying in a Cessna 172 which can accommodate three passengers and a pilot. Would you like to know what "gavero", and "taperini" are? 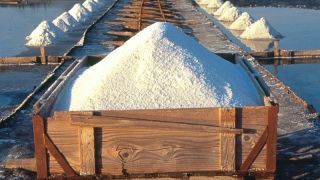 How much salt does a saltpan worker harvest a day? The term bird watching means observing birds in their natural habitat. It is something that many are passionate about, from children to adults.